Click here for Yin Yoga Workshop with Victor Chng in May 2019. Workshop fees include a myofascial release ball worth $13! Limited to the first 10 who sign up. Pls email MyMat@KatePorterYoga.com or call 97813403 to book your spot. What is holding you back from moving freely and achieving functional freedom in life? Do you experience headaches, neck, shoulder or back pain from time to time without knowing why? Are you currently experiencing repetitive strain injuries such as tennis or golfers elbow, Achillies tendonitis or plantar faciitis and not sure how to manage it? Or are you a victim of Sciatica, muscular tightness or poor postural-related discomfort? What is Dry needling: An understanding on the theory and mechanics. How Dry needling differs from traditional acupuncture. An understanding on some of the most common conditions it can be used for. Repetitive and Postural strain: How it occurs and how to prevent re-occurrence. Suitable for everyone, especially if you are recovering from an injury or experiencing constant discomfort in a particular area in your body. British-born Iqra Kazee graduated with a Masters degree from the British School of Osteopathy in 2013. 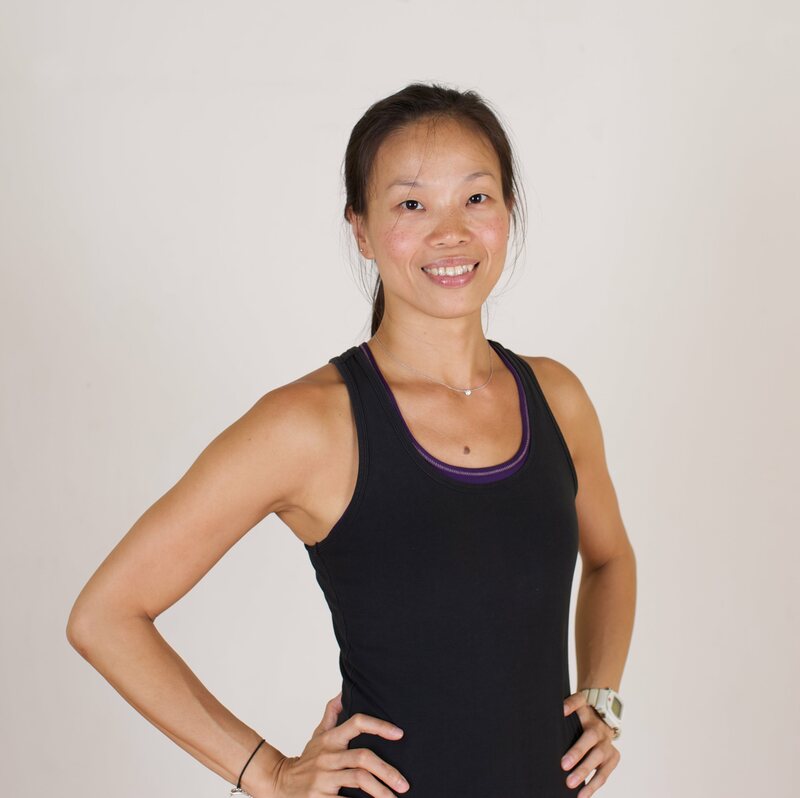 Her post graduate studies include a medical dry needling qualification, which allows her to add this modality into her treatment plans when needed. She has also completed a Kinesiology taping course, which she uses both in clinical practice and during sporting events. Iqra’s osteopathic career has consisted of working in numerous multi-disciplinary clinics ranging from purely private patients to the National Health Service (NHS) UK. She has treated various conditions in all walks of life ranging from pre-post natal women, sporting injuries and athletes.Her keen interest in sports and sport therapy lead her to complete the first osteopathic sports care association (OSCA) internship. Iqra’s central belief is that recovery and long‐term care begins by identifying and treating the root cause of the patient’s conditions, both specifically and holistically rather than just the symptoms. Promoting recovery and preventing injury is a key reason why she will commonly incorporate exercises and lifestyle changes. She now resides in Singapore and works at The Osteopathic Centre. More on Li Ling here.